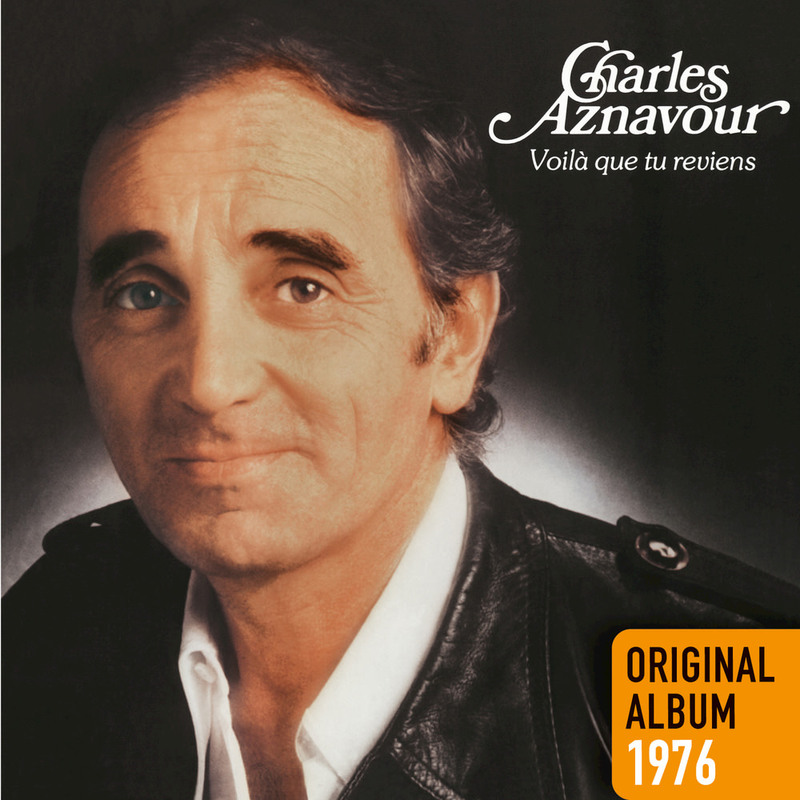 First released in 1976, this remastered reissue from Charles Aznavour includes one of his most significant, powerful and popular songs, the single Ils sont tombés, dedicated to the victims of the Armenian genocide. Aznavour, of Armenian heritage himself, would later record an English version entitled They Fell. A great commercial success, Voilà que tu reviens peaked at number four and spent 48 weeks on the French album chart.